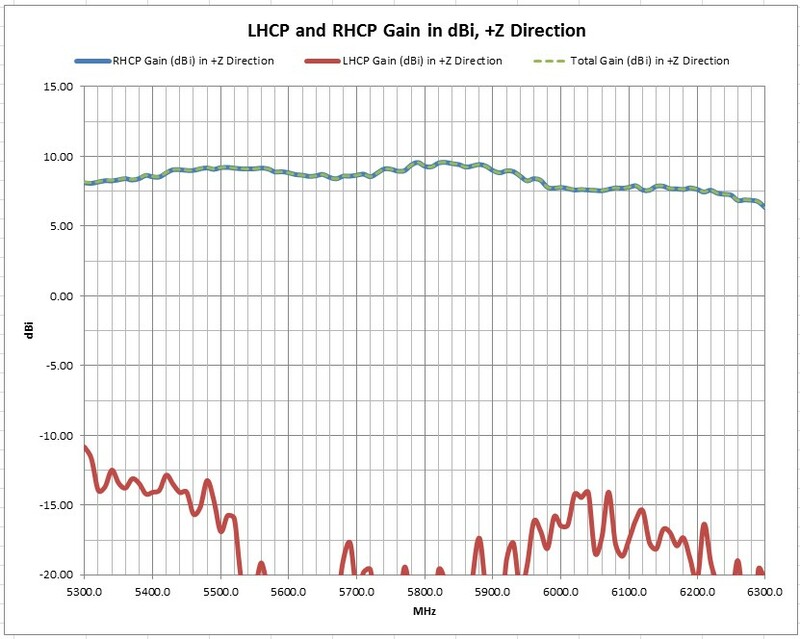 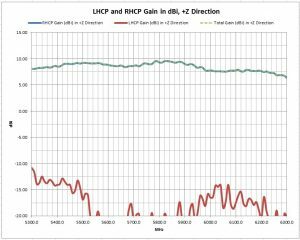 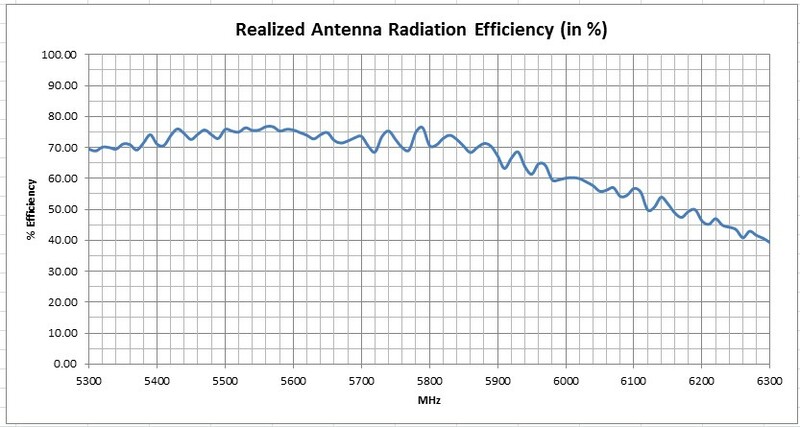 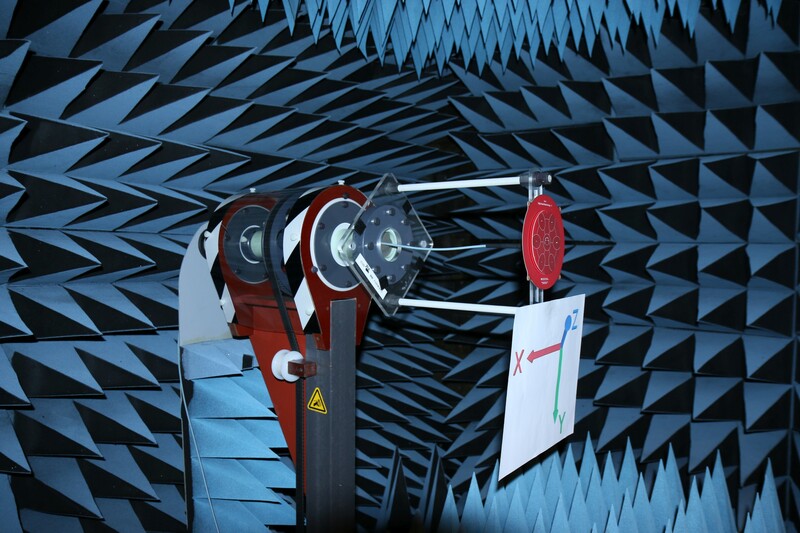 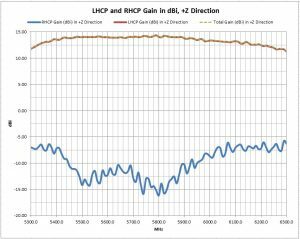 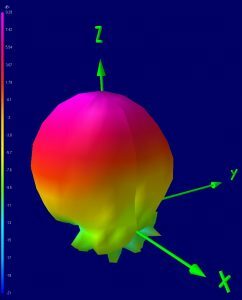 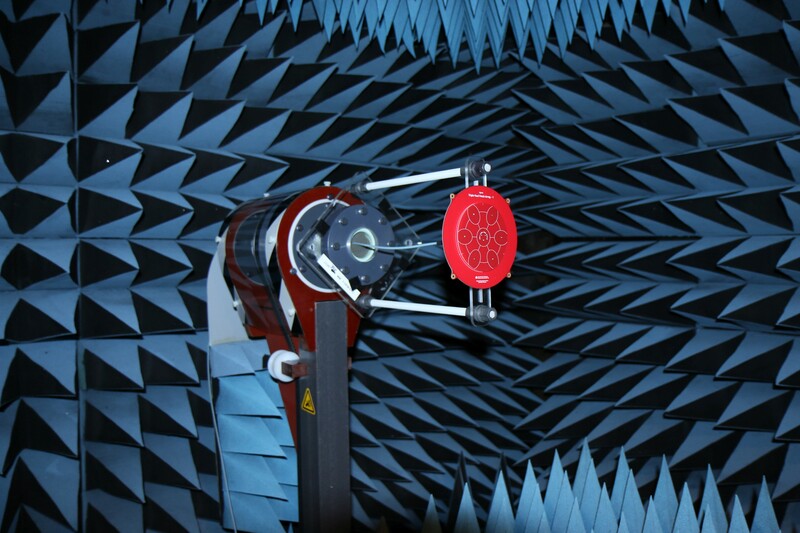 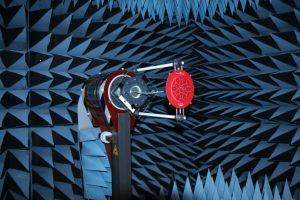 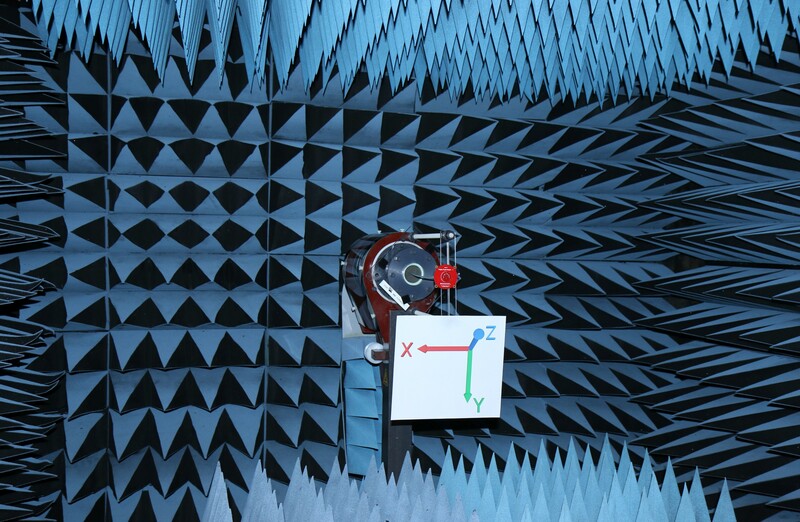 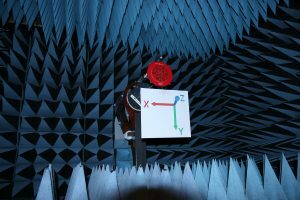 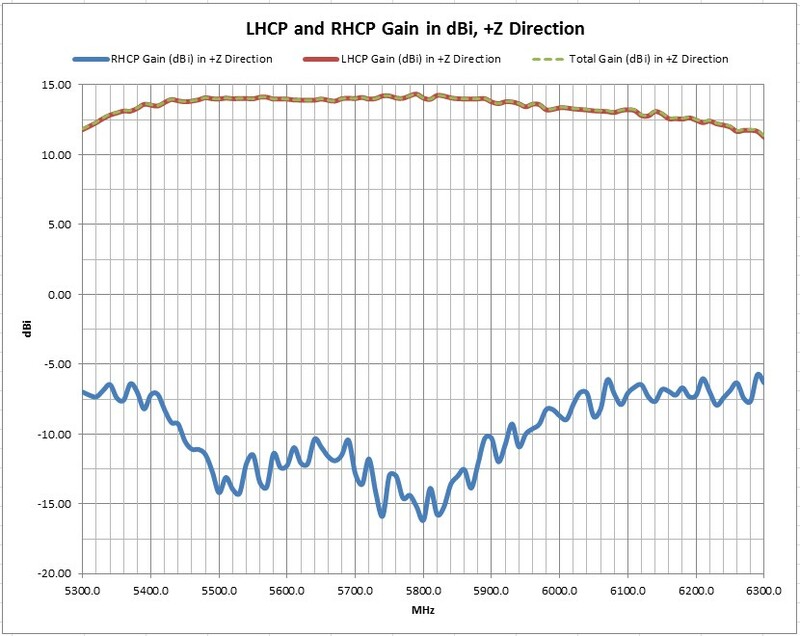 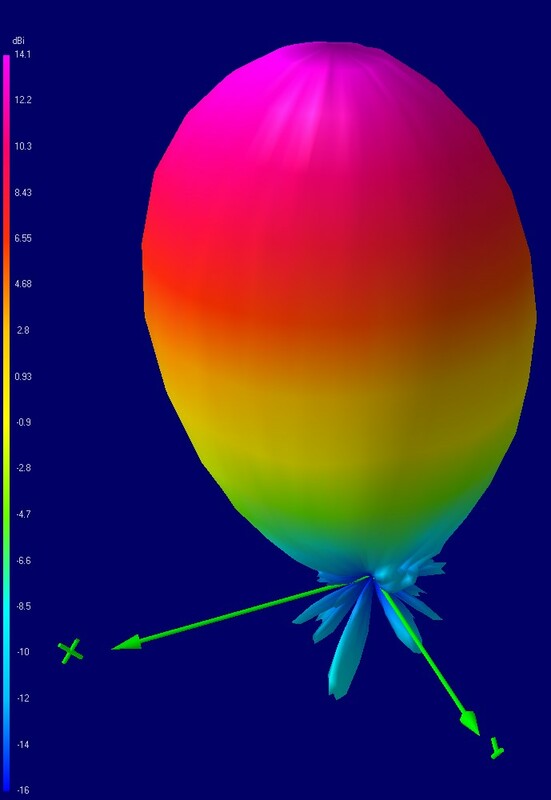 Here are vector gain test results of Maarten Baert’s latest circularly polarized 5.8 GHz antenna. 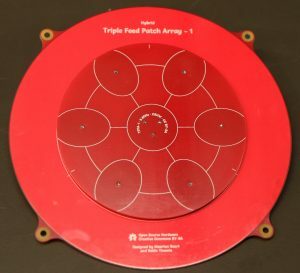 There are two versions covered here: a CP Triple Feed (single) Patch and a Triple Feed Patch Array. 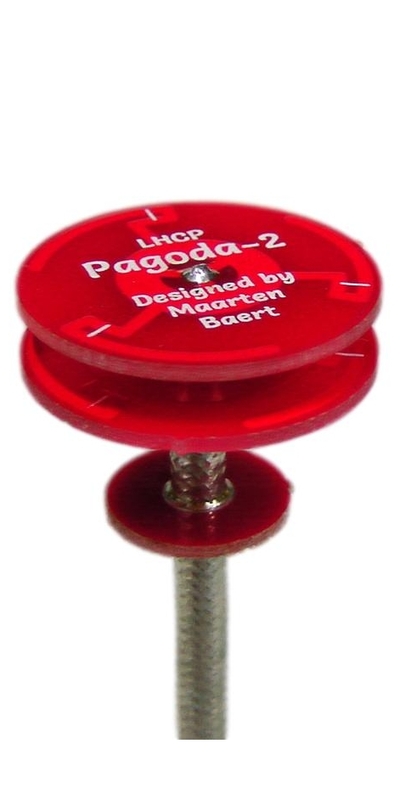 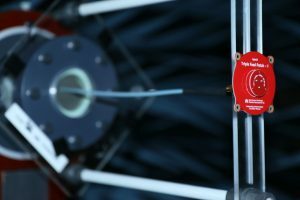 The test results show that the design is sound and Maarten Baert has met his design goals. 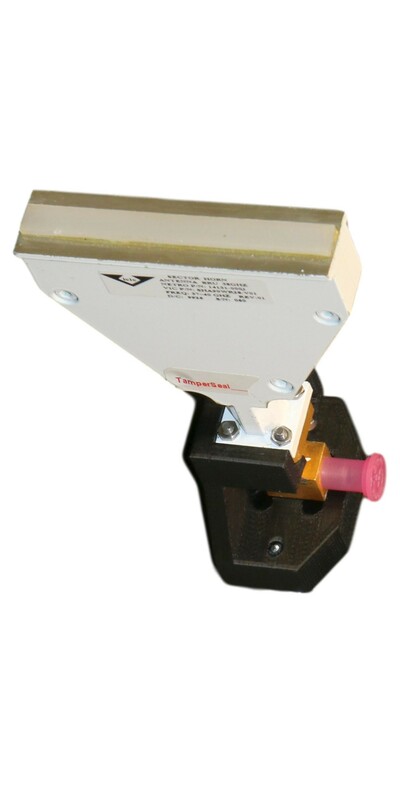 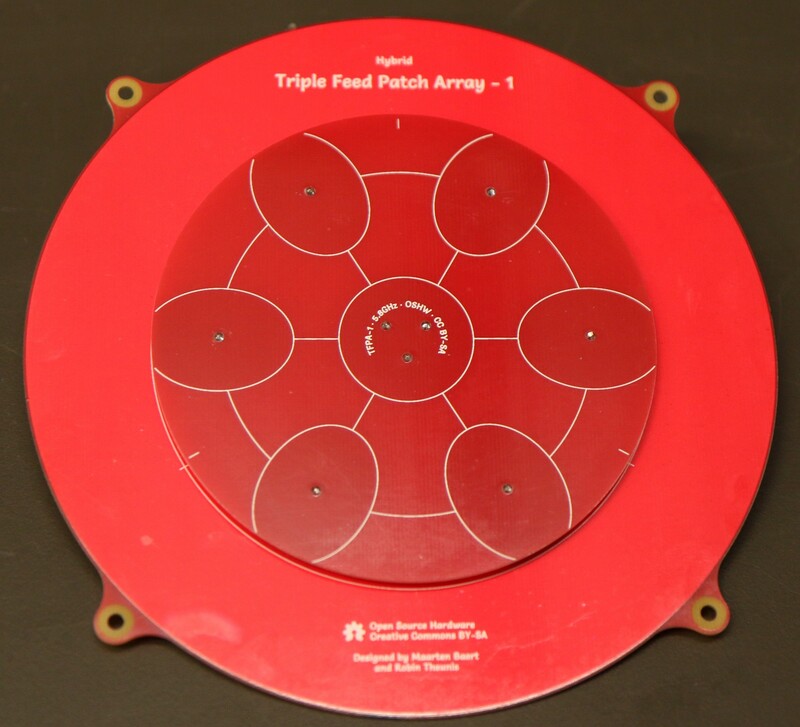 The Triple Feed Patch: Gain is +9.3 dBi with an axial ratio of 0.5 dB. 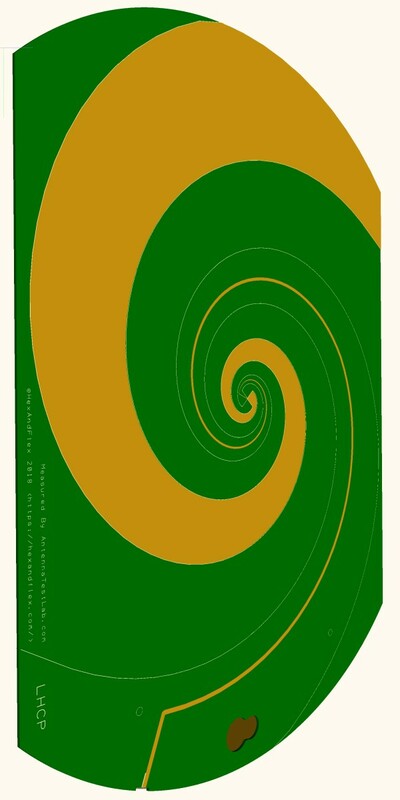 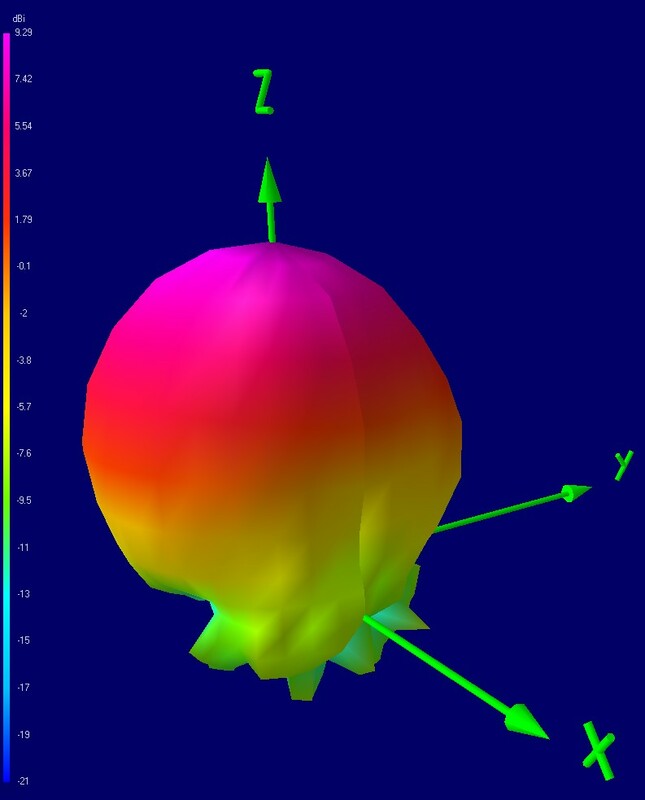 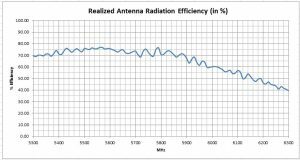 Radiation efficiency is approximately 75% (from an average gain of -1.5 dBi). 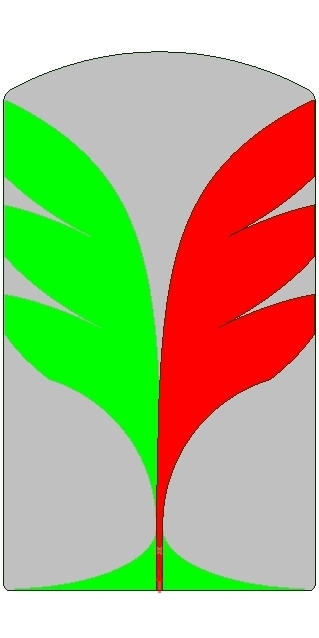 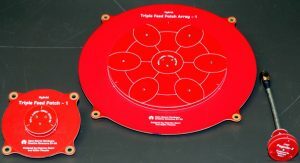 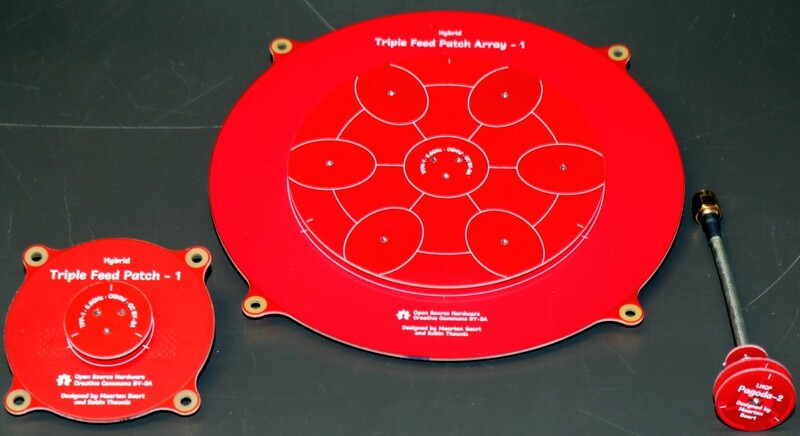 The Triple Feed Patch Array: Gain is +14 dBi with an axial ratio of 0.5 dB. 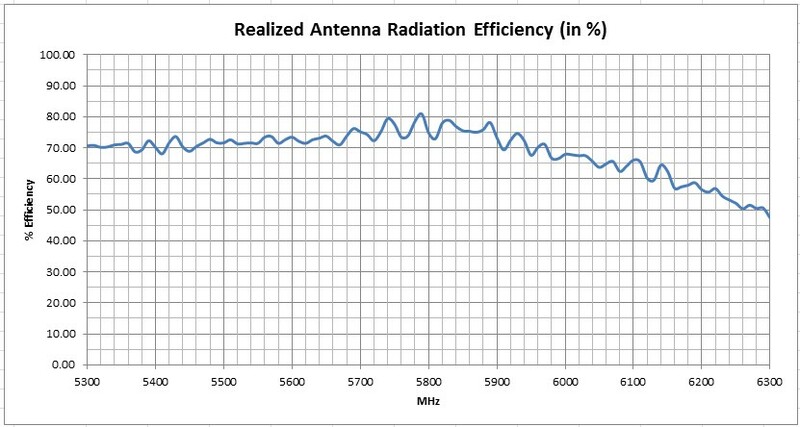 Radiation efficiency is approximately 75% (from an average gain of -1.5 dBi). 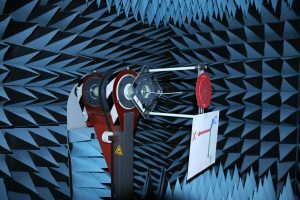 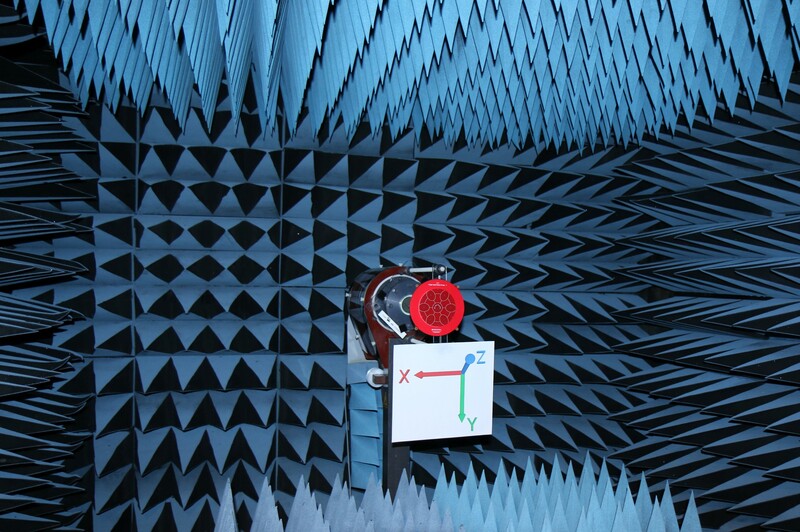 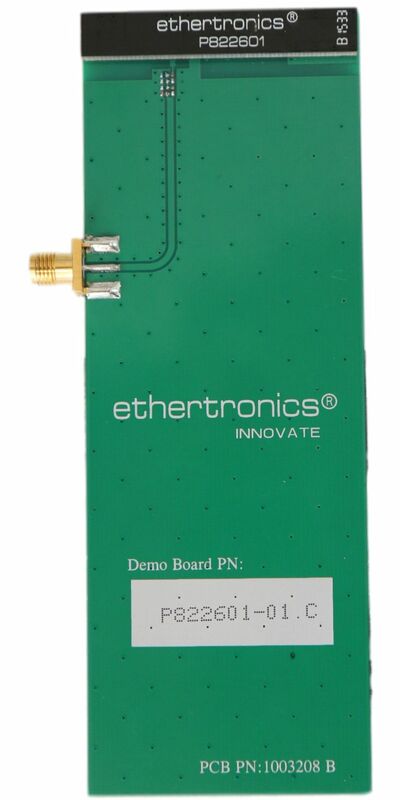 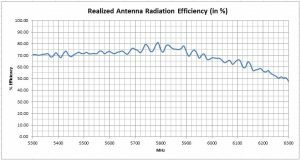 Both antennas are excellent performers and are innovatively designed, especially considering they operate at 5.8 GHz on inexpensive FR4 PCB. 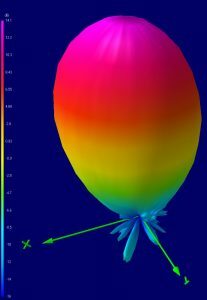 All of the 3D plot-files are available in this ZIP archive, and can be plotted on your desktop with this software link.